Lords and Ladies sail past in swirls of richly colored fabrics, gracefully leading the Queen's Waltz. Near the refreshments, the Grand Duke entertains his entourage. Many from the surrounding villages have come to attend the celebration. Quite a few retire in the Grand Parlor where tea is being served. Why don't you wander around? Who knows? You might meet someone wonderful. 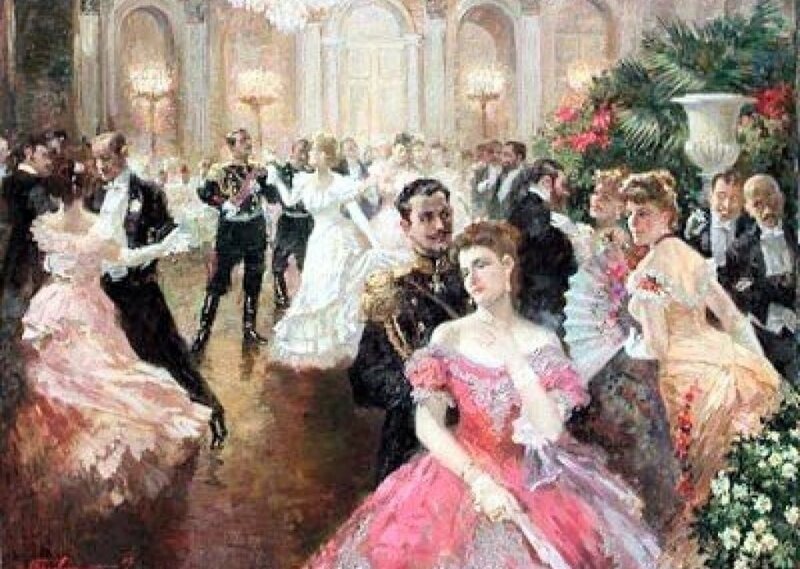 Comments for "The Royal Ball"
License details for "The Royal Ball"